Poll: Do you do Kris Kindle with your family? 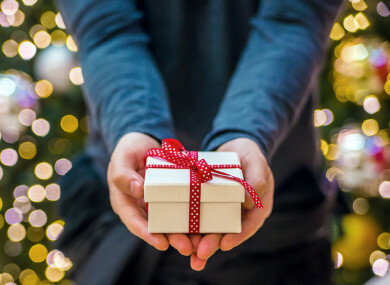 CHRISTMAS MEANS PRESENTS, and presents mean money – so in an effort to cut down on spending and buy meaningful presents, some people do Kris Kindles. For those not familiar with the concept, it’s where a group of people draws the name of one person in the group to buy a Christmas present for. That way everyone gets a present, but there’s no need for people to buy a whole heap of presents each. But for some people, the idea of doing a family Kris Kindle is too far – they want to make sure everyone gets a present from all the clan members. What about you: Do you do Kris Kindle with your family? Email “Poll: Do you do Kris Kindle with your family?”. Feedback on “Poll: Do you do Kris Kindle with your family?”.